Building your own box won’t save you money! A detailed breakdown of the costs. 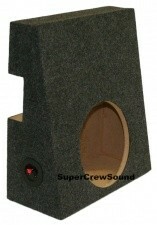 Why should I buy my subwoofer enclosure from Super Crew Sound? 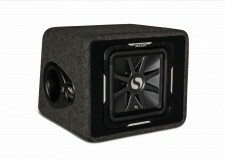 Need a custom made subwoofer box or enclosure? Our design process is detailed exactly to match your vehicle and subwoofer’s specifications for a guaranteed fit, so you’ll know that you are getting a great product with quality service. Not only will the box fit the perfect size of your vehicle and subwoofer, but we guarantee a higher audio quality and overall experience as well. Trust us with your custom speaker box needs. Our subwoofers for cars and trucks range from: Mercedes subs, Lexus subs, Ford subs, Toyota subs, Nissan subs, and much more. 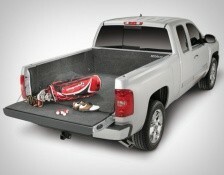 Super Crew Sound is your site for Truck Parts and Accessories including BedRug Truck Bed Liners for Chevy, Dodge, Ford, Nissan, Toyota and Honda trucks. 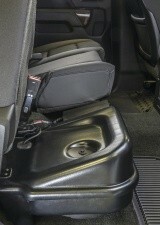 We also offer quality Lloyd classic mats for the ultimate layer of protection. Lloyd mats are known for their superior quality and variety of colors, materials and specific characteristics to suit the distinctive needs of the vehicle owner, from the anti-mess mat with multiple “wells” to hold mud, water and snow, to initial engravable velourtex mats, you’ll find exactly what you need at Super Crew Sound. 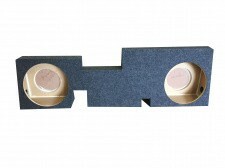 At Super Crew Sound, we carry a huge selection of Car Subwoofer Boxes and Enclosures to fit nearly any car or truck on the road today. Whether you own a Ford F150, Nissan 350Z, Chevy Silverado or a Dodge Charger, we’ve got truck and car subwoofer boxes and enclosures to fit your vehicle and your needs. 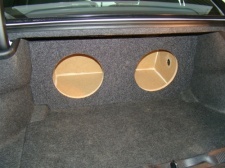 We know that it’s all about the sound so we design our Custom Fit Subwoofer Boxes for nearly every make and model vehicle. We appreciate you visiting us at Super Crew Sound. 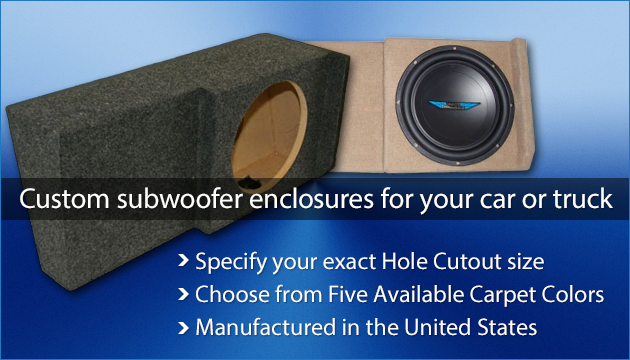 If you can’t find what you’re looking for, don’t hesitate to email or call and we will be happy to do our best to help you with your custom fit subwoofer needs!